The objective of the conference is to provide an opportunity to exchange high quality recent information and trends on the future development in the field of Fluid Power among participants from design and research in the field of hydraulics and pneumatics. The conference aims to bring engineers from industry together with researchers and dealers from fluid power activity, in order to present news from research and interesting industrial applications of the fluid power systems. 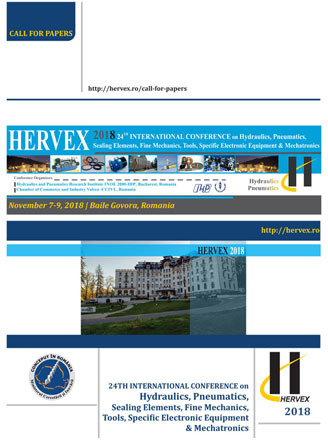 We cordially invite all website visitors who activate in the field of Fluid Power and are interested in contributing with a paper to the conference, first to forward an abstract and then a full-length paper to the e-mail addresses: <http://www.privatedaddy.com/?q=cXtmXn9HVHBgKRJKUFsLBwxUb0NE_19>; fluidas@fluidas. 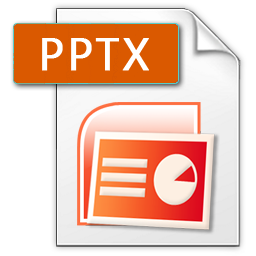 It is preferable to indicate the topic you consider that the proposed paper falls into. *The conference topics are suggestions for the papers. Abstracts, full-length papers and oral / poster presentations should all use English. > Oral presentation duration should be 15 minutes at the most, followed by discussions.